Clients who supply their own vehicle for work purposes will not be automatically viewed by the Tax Office as an independent contractor despite a decision by the Administrative Appeals Tribunal. 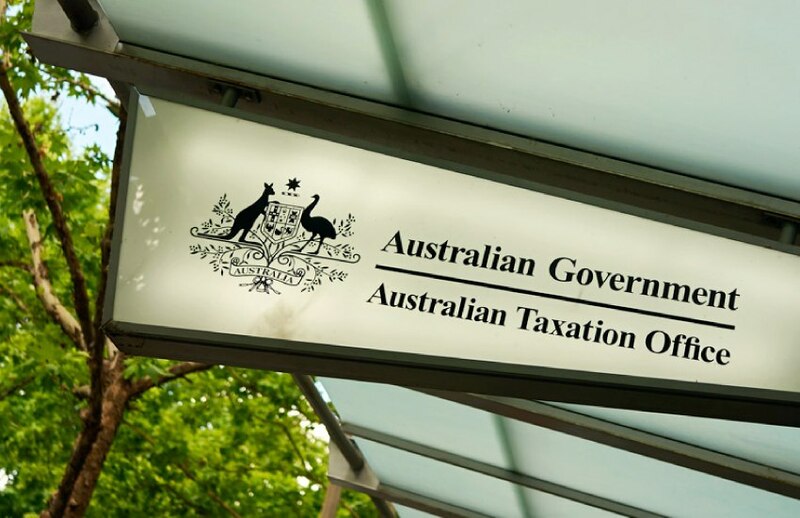 Earlier this year, the AAT overturned an ATO decision to cancel a taxpayer’s GST registration, on the basis that he was using his own van in his work as a courier driver for courier companies and was an independent contractor who carried on an enterprise for GST purposes. The AAT viewed that, because the taxpayer was responsible for the provision and operation of the van, its apparent character as a commercial transport vehicle, the possibility of his income and profit being influenced by his own endeavours and efficiency, and the form of the regular accounting in the “payment summary” documents, he was viewed as conducting an enterprise as an independent contractor. The tribunal also noted that no individual aspect of the relationship would likely determine a characterisation of a contractor or an employee, with regard needed for the totality and substance of the relationship. In its decision impact statement, the Tax Office said that it would not accept the AAT’s decision as authority for the proposition that the fact that a worker supplies his or her own vehicle is a matter that always or generally is to be given decisive or predominant weight in assessing whether a worker is an independent contractor or employee. The ATO noted that determining whether a worker is an employee or independent contractor is highly factually dependent and requires the consideration of many factors. “The ATO is seeking an appropriate case to clarify the law concerning the significance of the fact that a worker supplies his or her own vehicle in assessing whether a worker is a contractor or an employee,” its decision impact statement said.